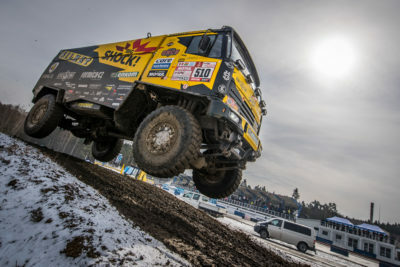 Czech Big Shock Racing team has successfully completed technical inspections. „We did really well. 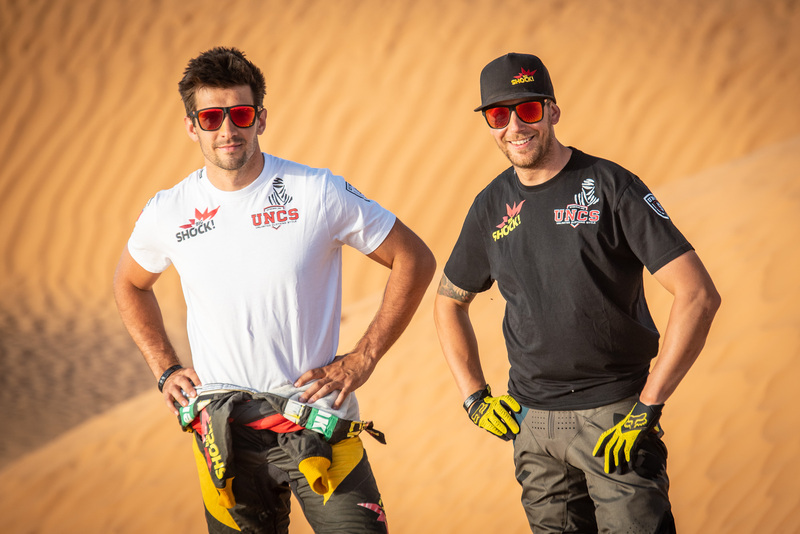 All the technical aspects are ready and Frank did not disappoint,“ describes on new year´s eve noon Martin Macik, who has caught a high fever and the last moments before the race isn´t spending according to the plan with the team but in a hotel by himself. 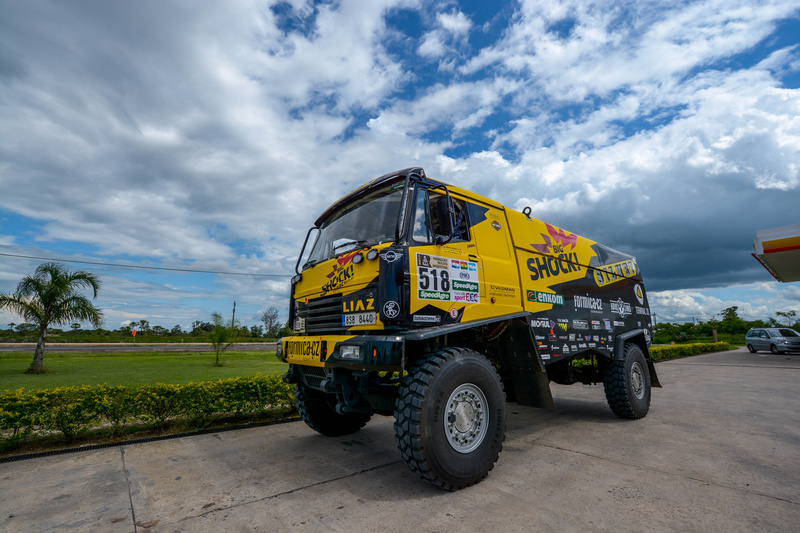 This Rally Dakar will also mean some changes even for the navigators. They will have to focus a lot on the road, search for unmarked check points and precisely read the kilometres. Technical inspections went great for Big Shock Racing. Administrative checks were held in the football federation building nearby. After necessary checks the crew consisting of Martin Macik, Frantisek Tomasek and Michal Mrkva received wrist chips. They also got acquainted with a new device called „iritrak“ that serves as a communication tool with the organizers and is also for tracking the crews online. 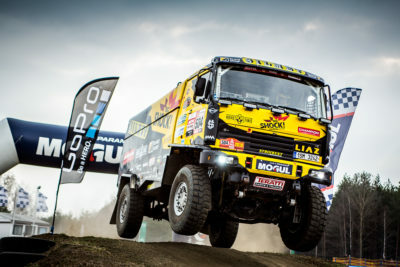 „In this year´s race the number of kilometres will not be automatically calibrated after driving though control points as last year“, explains the change for navigators Frantisek Tomasek, who admits, that it might get things a little bit more complicated and that he will need to watch out for the numbers. 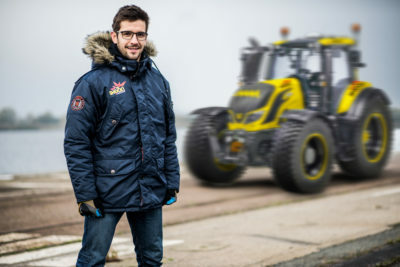 „Second significant change is that there will be a new additional control point, which will remain secret for all the crews until they actually drive through it. There is an arrow at every check point that will show up at a specific time that will show you the direction. If we miss it we might find out at the next check point that might be 50 kilometres away from it“, explains Tomasek. The entire Big Shock Racing has celebrated New Year´s Eve together, except for Martin Macik. For the past few days he has been battling with a high fever, he is on antibiotics and is medicating in a hotel alone. „I believe that on Monday I will be ready for the start and ready to fight,“ says Macik with self-confidence.